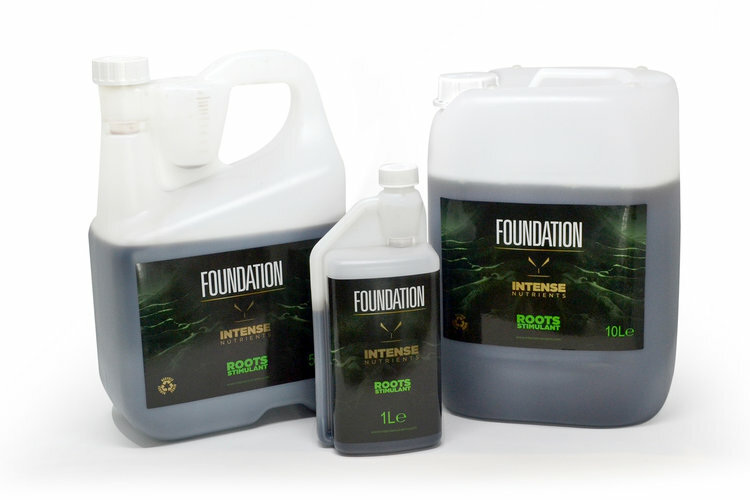 Foundation stimulates the growth of beneficial micro-organisms within your growing medium, making your plant less susceptible to root born pathogens. 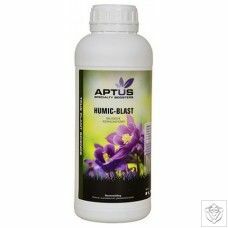 Having a healthy and rapidly growing root system allows your plant to uptake the maximum amount of nutrition which will result in your plants growing much more vigorously. 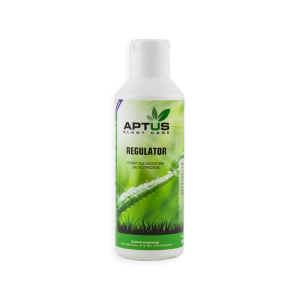 This product can be used in conjunction with an organic feeding regime. DOSAGE: 5ML PER 1L OF WATER Application: Suitable for all types of growing platforms.